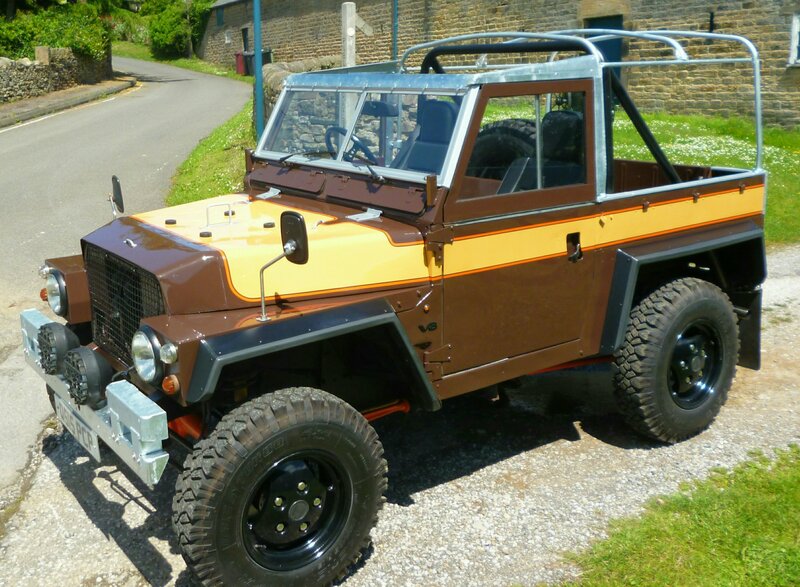 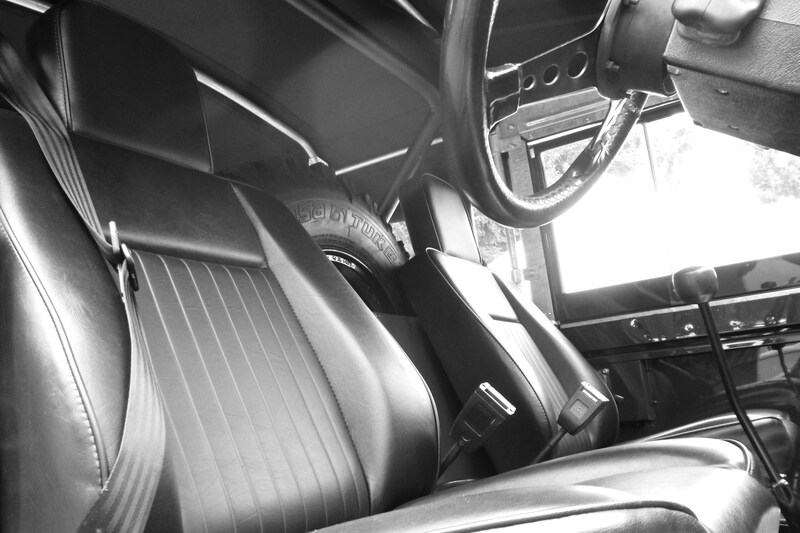 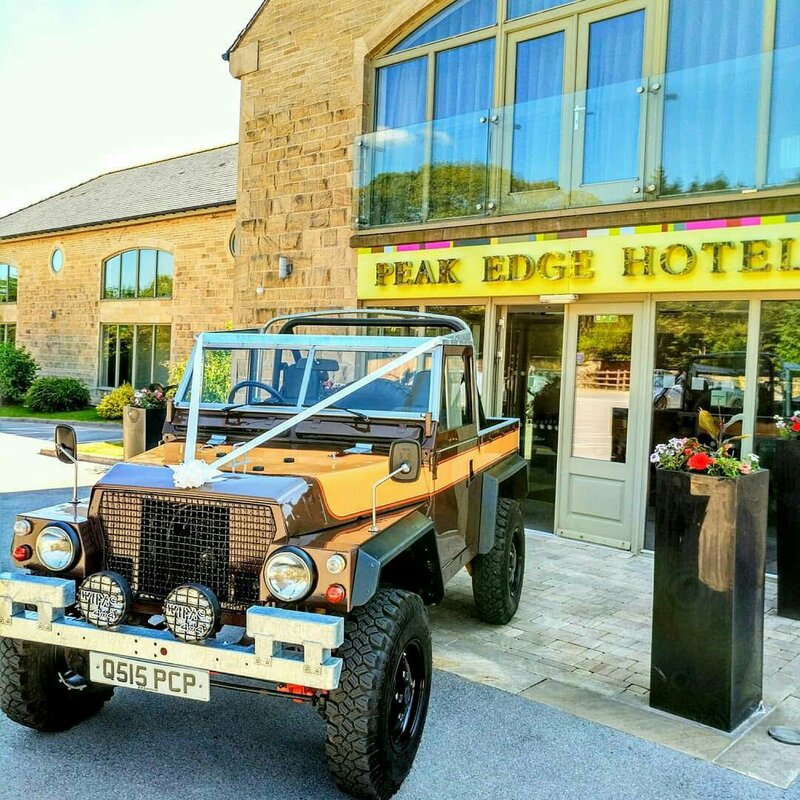 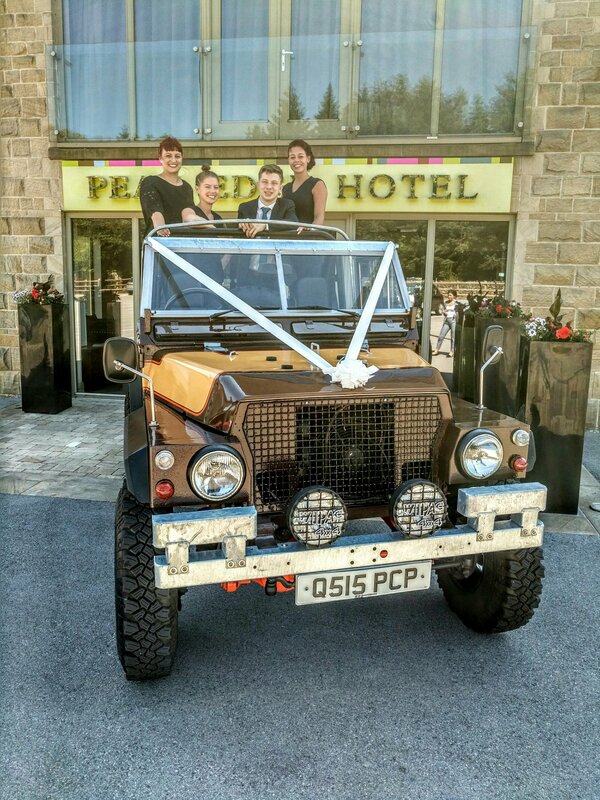 Our Series III V8 Land Rover Lightweight is available to hire for Weddings,Proms,Corporate & Special Occasions. 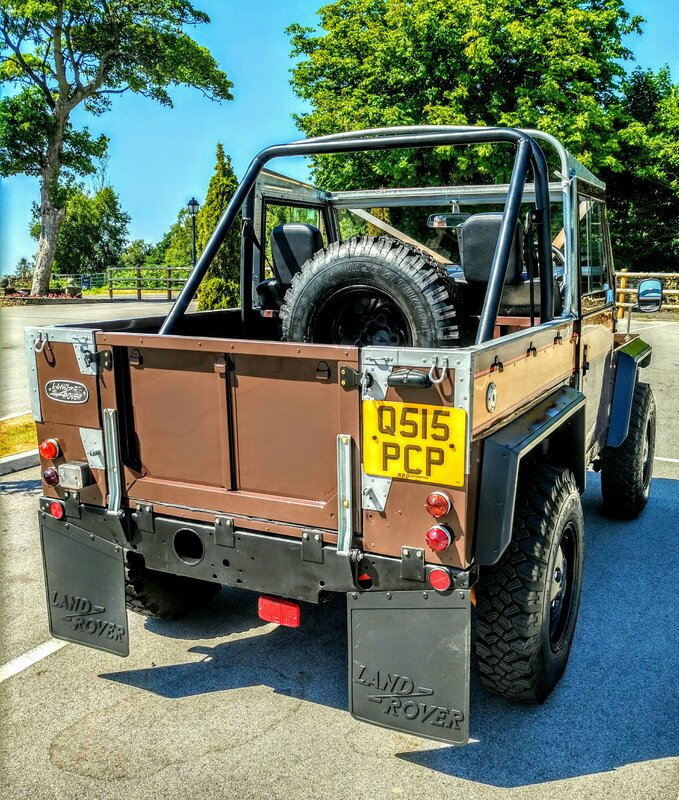 He has been in the family for over thirty years and has recently been upgraded and restored,including the addition of a mohair soft top. 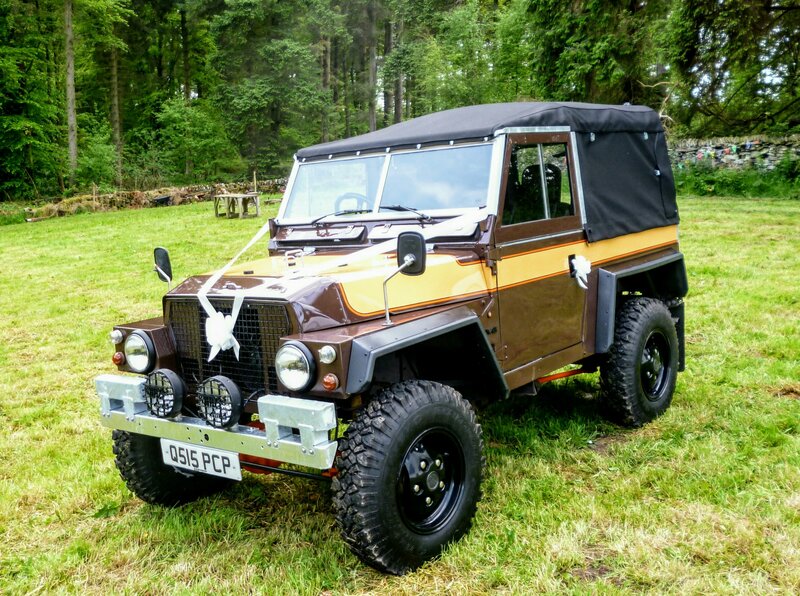 He is a wonderfully unique vehicle and would be perfect for anyone wanting to arrive at their rural venue in something a little different.